Snowflake. 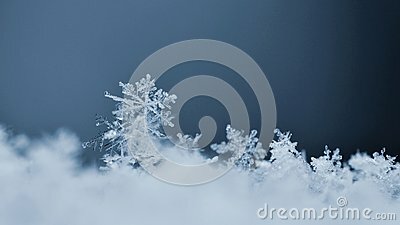 Macro photo of real snow crystal. Beautiful winter background seasonal nature and the weather in winter.